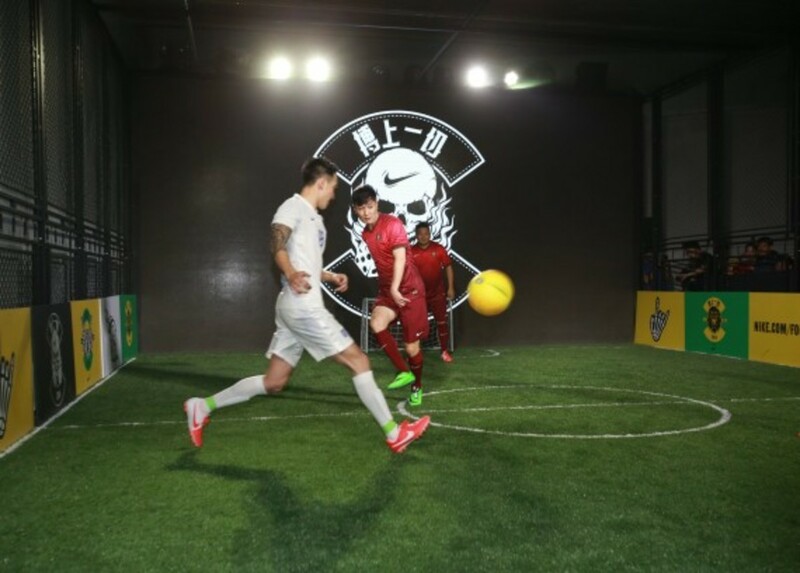 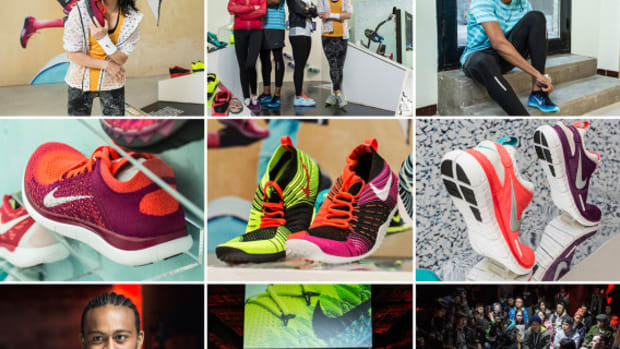 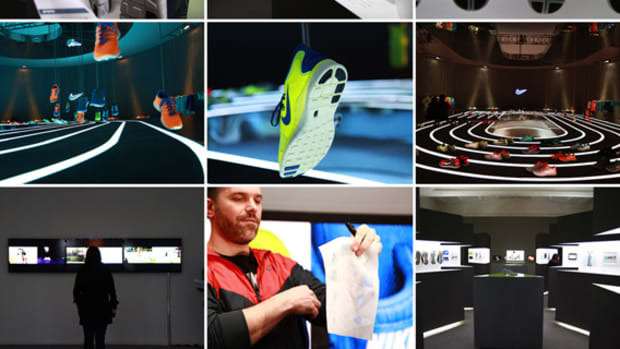 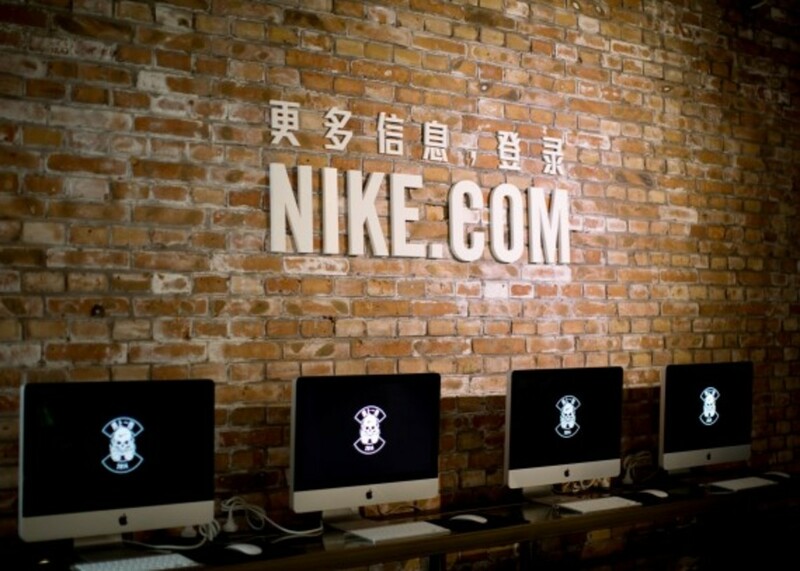 Designed with the look and feel of an actual team club house, a venue space in Beijing recently played host for Nike Soccer’s 2014 Greater China Media Summit. 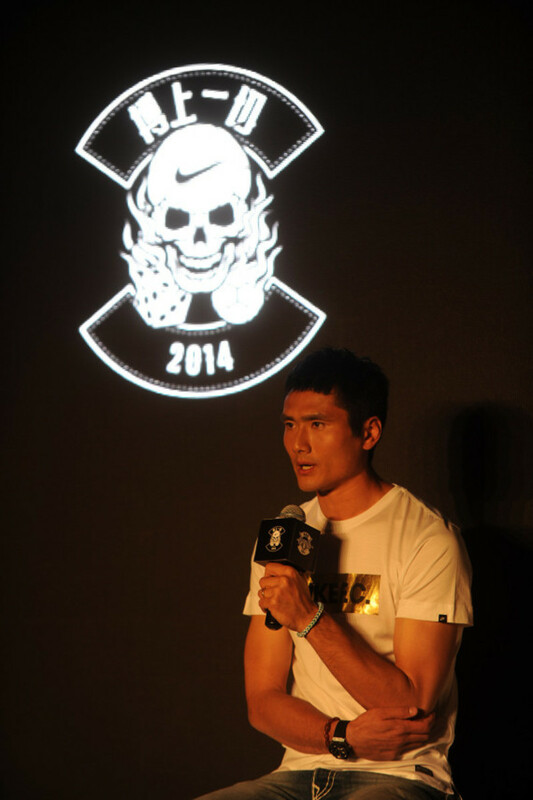 Together with Simon Pestridge, VP of Marketing for the Nike Greater China region, Martin Lotti, VP of Nike Design for Soccer category, went about explaining the importance of this year’s Nike Soccer Collection to the gathered members of media. 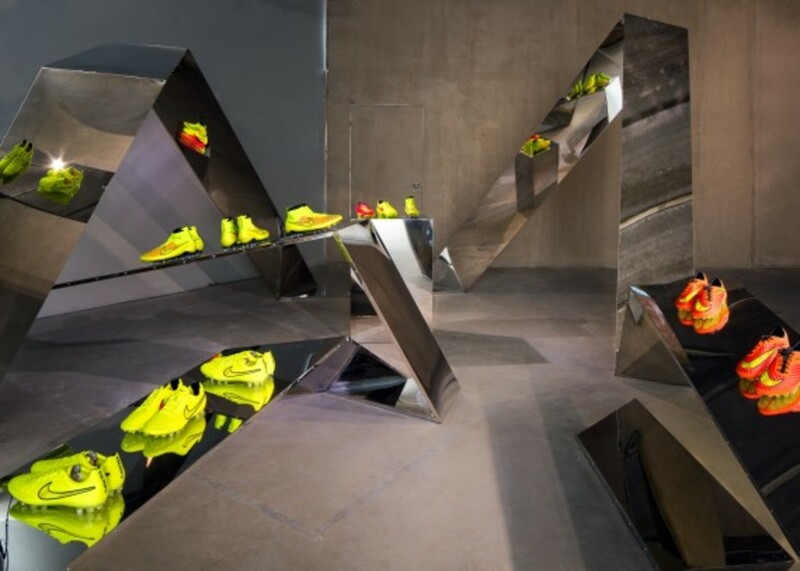 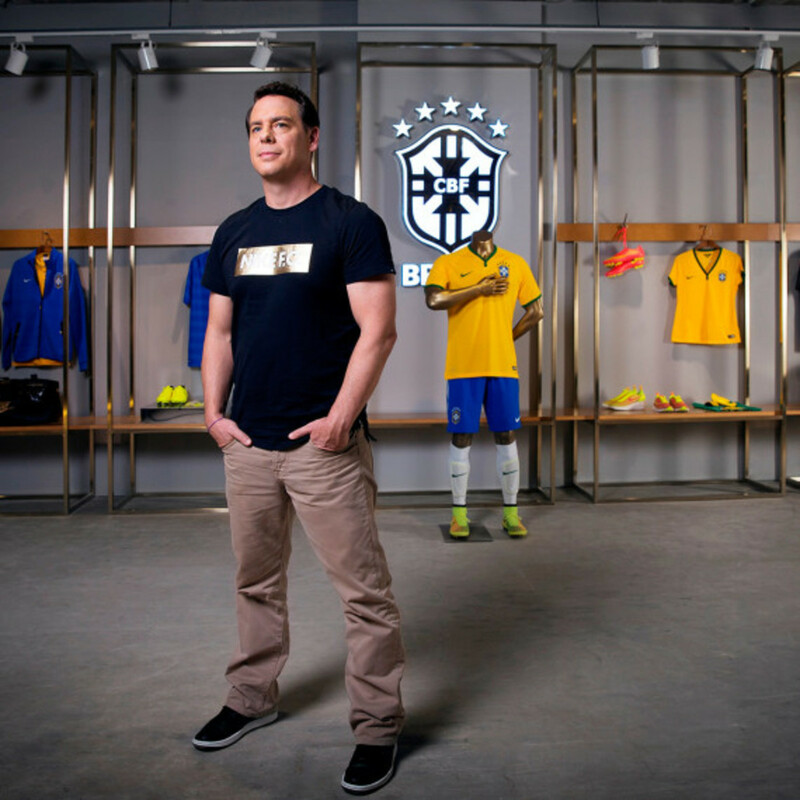 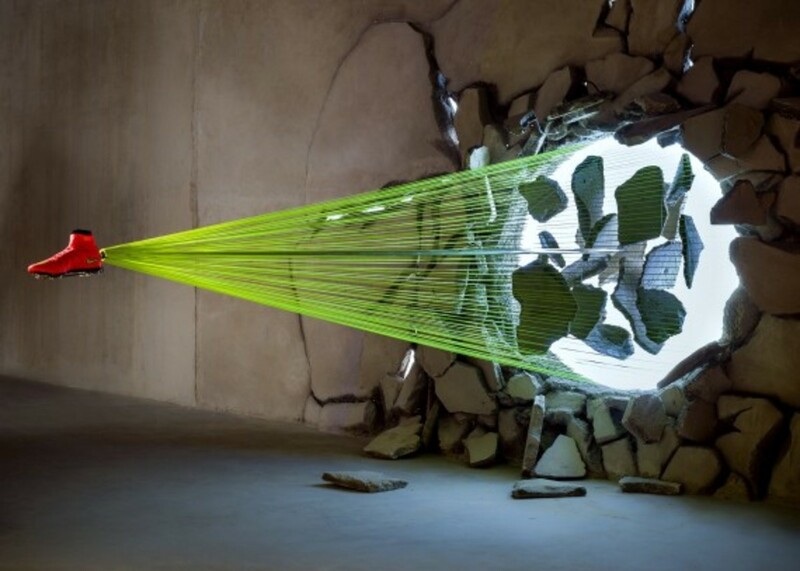 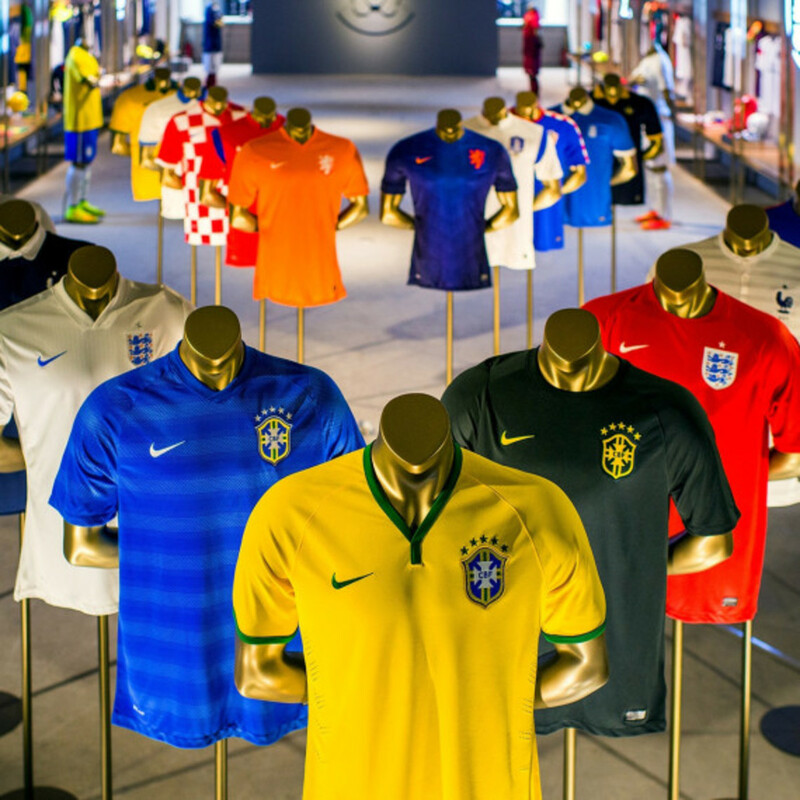 And while the collection’s intended goal was to prepare its athletes for the 2014 FIFA World Cup in Brazil, another was to push the boundaries in both design and technology a bit further. 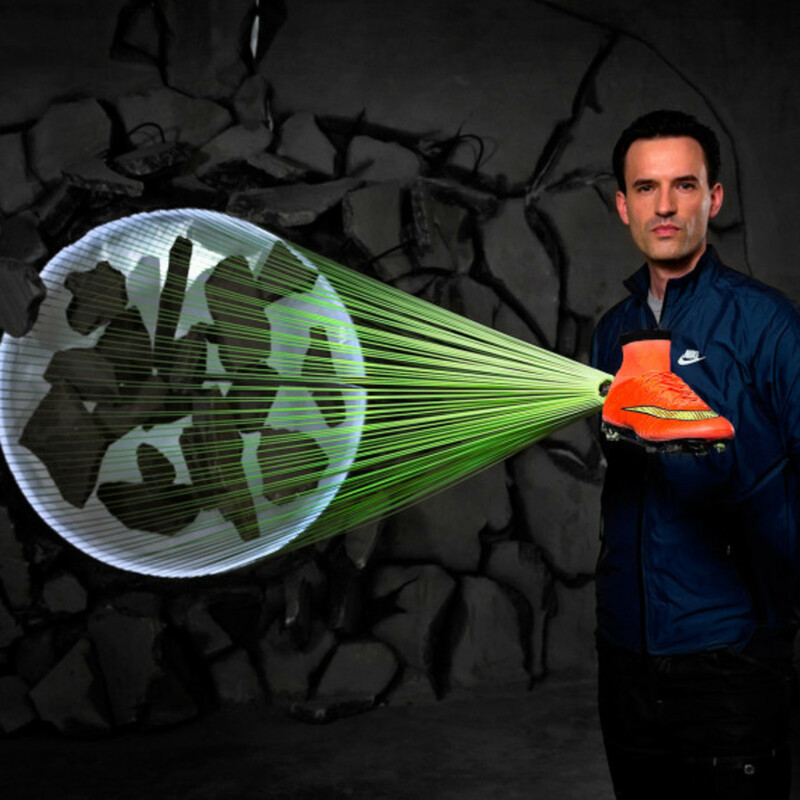 Hence, the new Nike Mercurial Superfly, its lightest soccer boot to date, and Nike Magista Obra, the first soccer cleat to use Flyknit 3D weaving technology. 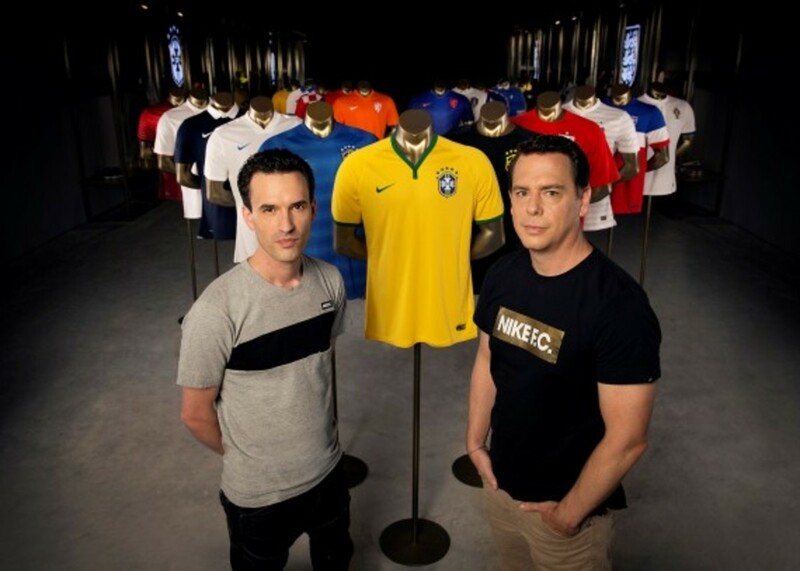 Methodical in its approach, the design team at Nike Soccer also updated the collection’s apparel line, more specifically the teams taking part in the World Cup. 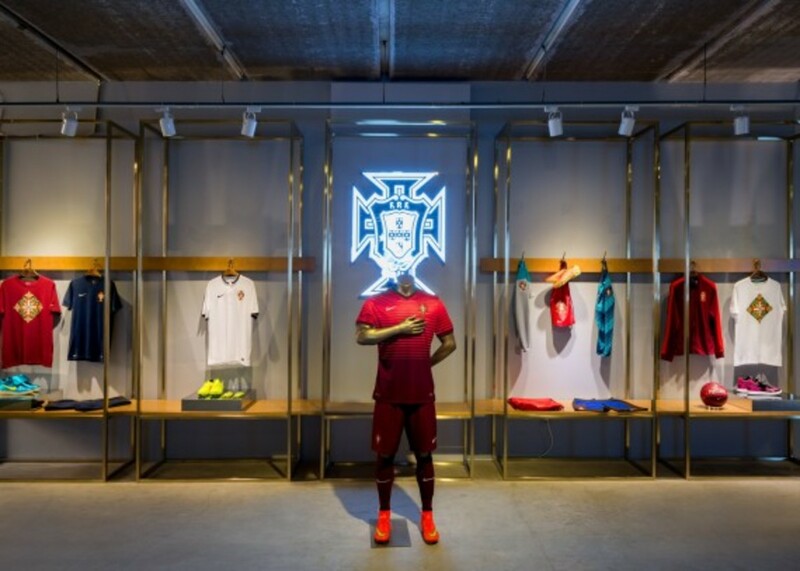 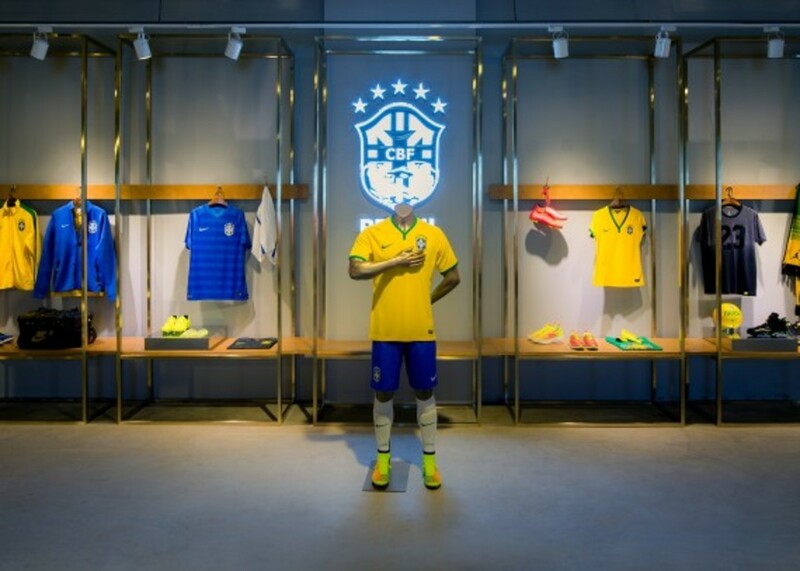 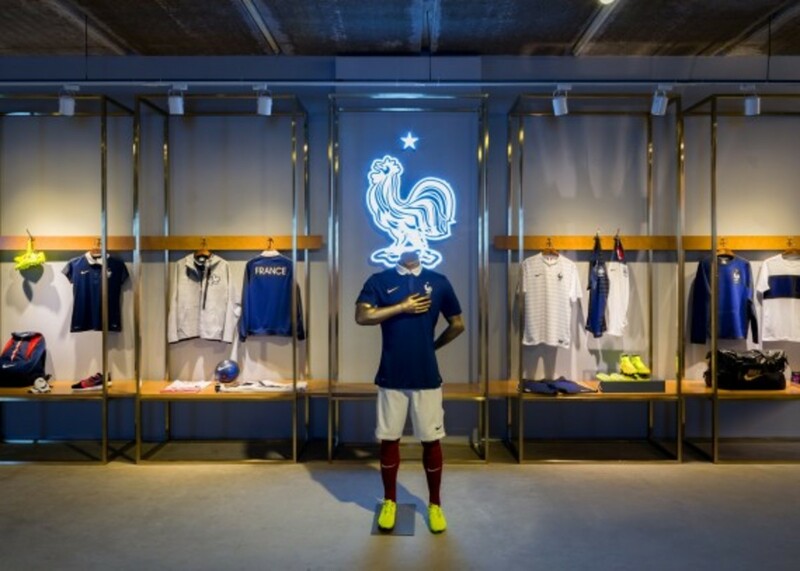 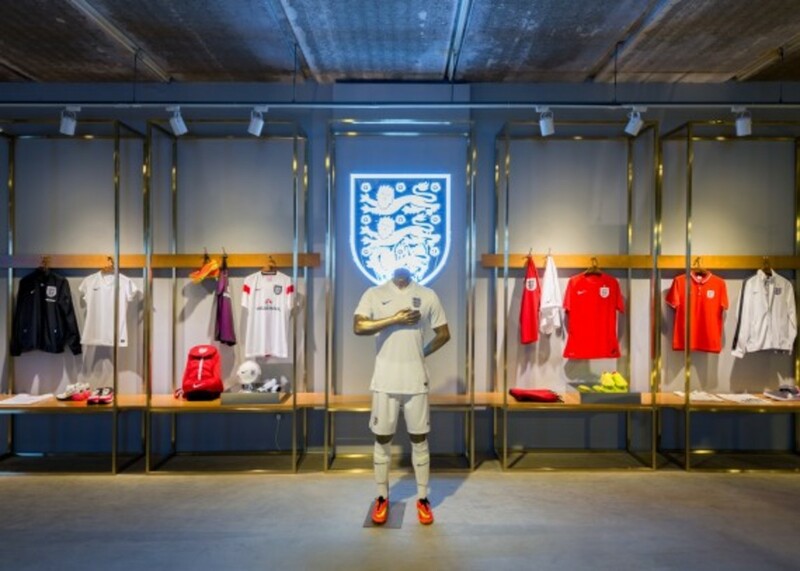 Now bolder in colors and patterns to serve as a distraction to the opposing team and as a visible beacon for fans on the stand, the four top contenders (Brazil , England , France, Portugal) also received stand-along shrines where the entire team collection was on display. 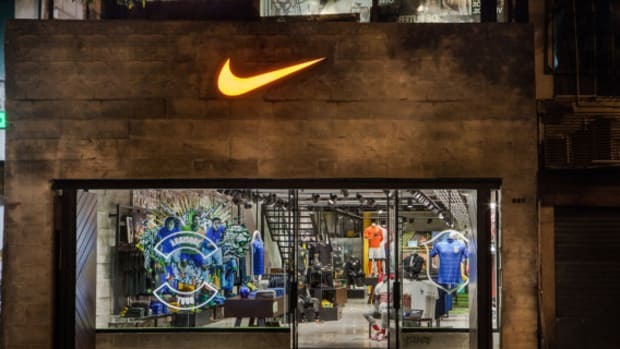 Part of its “Risk Everything” global campaign, Nike Soccer used the media summit as a platform to launch its “Winner Stays” initiative in the Great China Region. 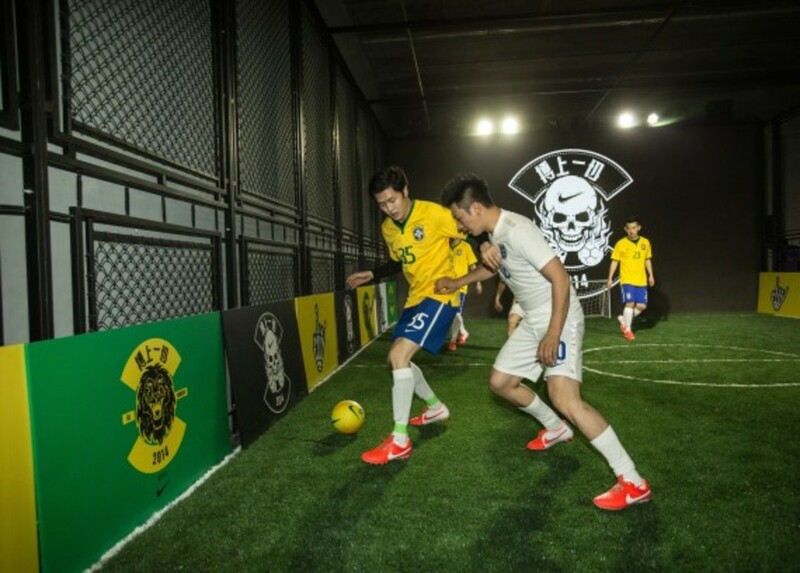 As brilliantly demonstrated by Cristiano Ronaldo, Neymar Jr., Wayne Rooney, Zlatan Ibrahimovi?, Gerard Piqué, Gonzalo Higuaín, Mario Götze, Eden Hazard, Thiago Silva, Andrea Pirlo, David Luiz, Andrés Iniesta, Thibaut Courtois, and Tim Howard in the YouTube, Nike Soccer will host tournaments in Beijing , Shanghai and Guangzhou starting this month till August. 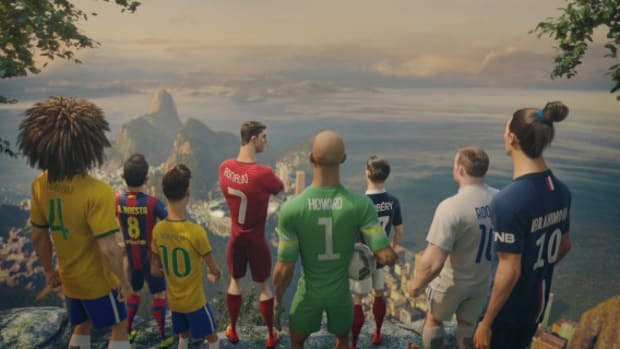 Similar to the film, winners stay on till the next challenger comes around. 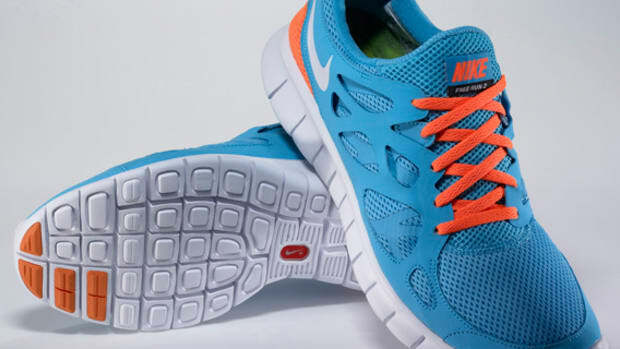 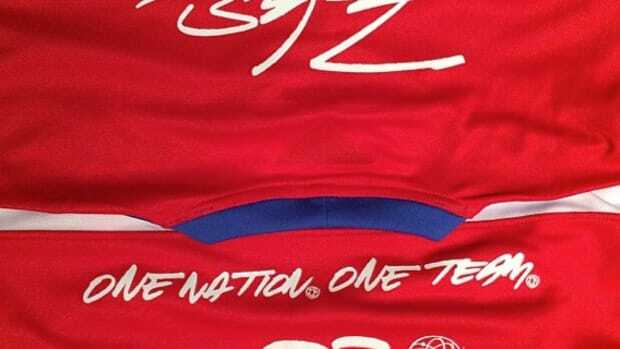 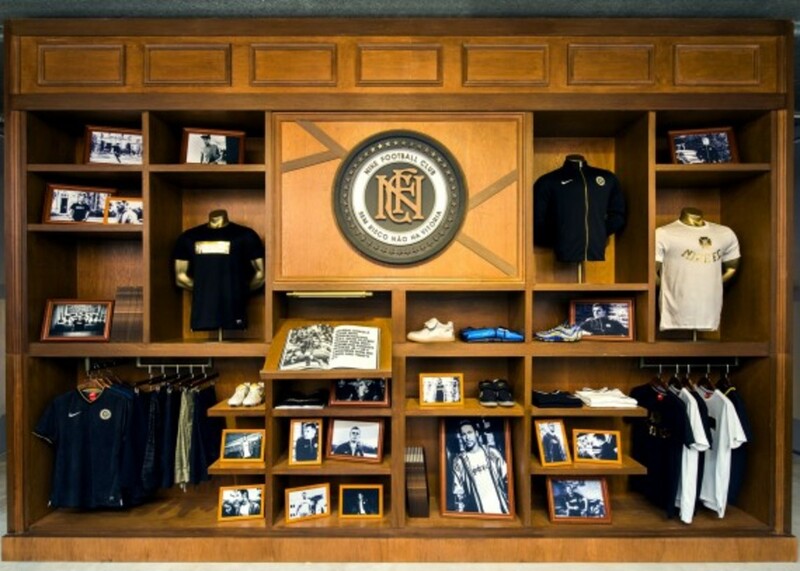 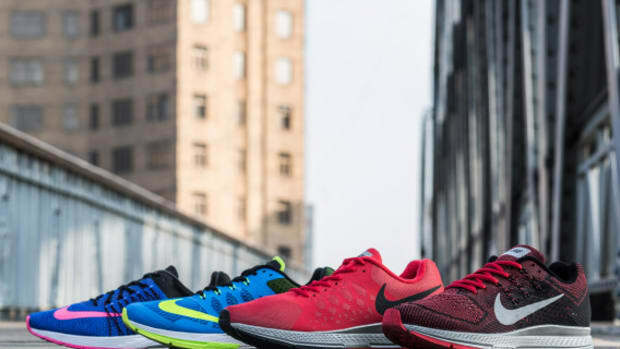 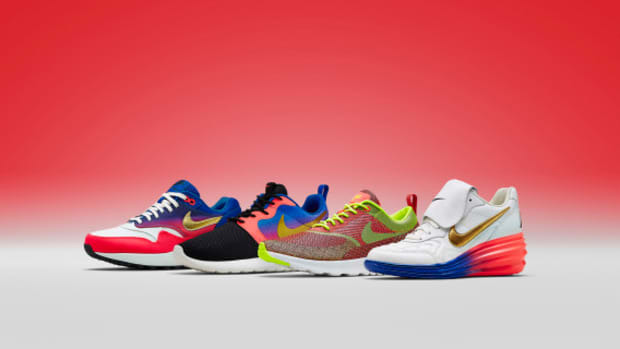 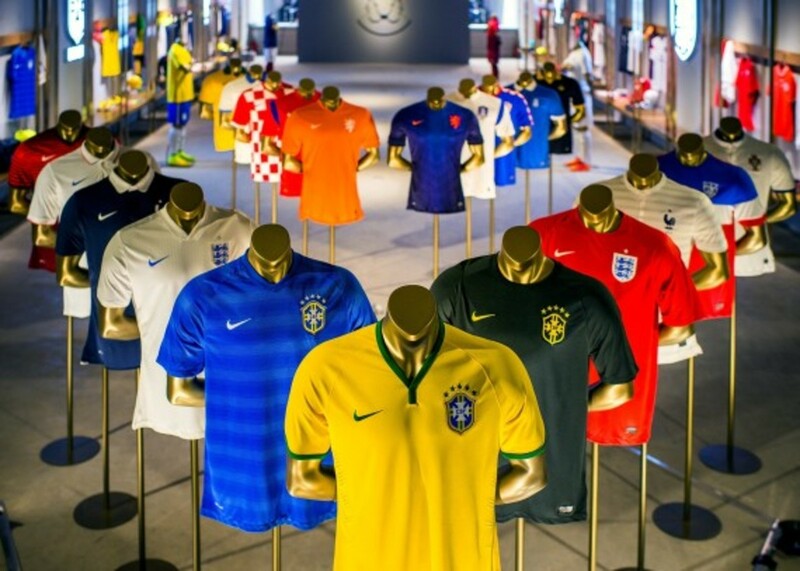 While more information is to come soon, the Nike Soccer Collection for 2014 will be available at major Nike retail locations starting on May 26th.